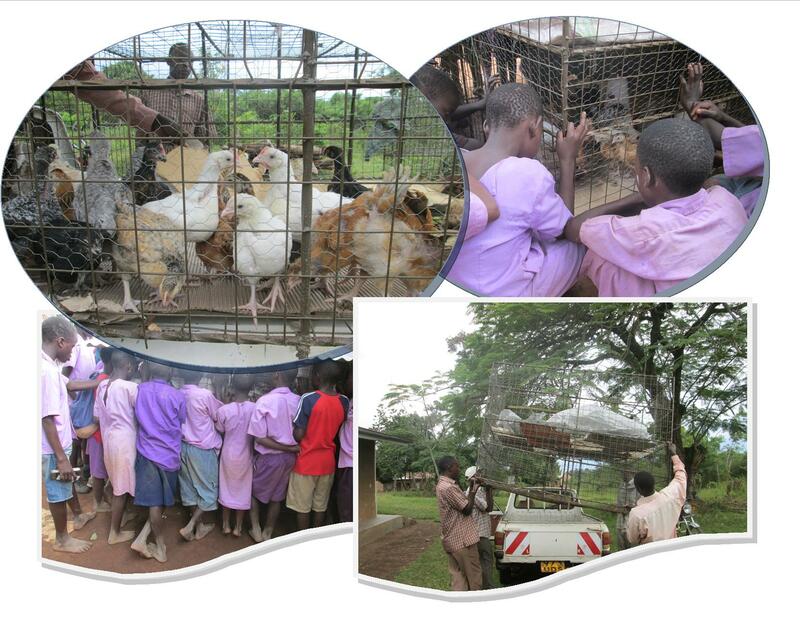 The Bluebonnet-Supported Kuloirer Caged Poultry Keeping Project has now grown to the extend that every week we take over 120 fertilized eggs and every week we deliver more than 80 one-day old chicks to our community brooder in Kikandwa Village. 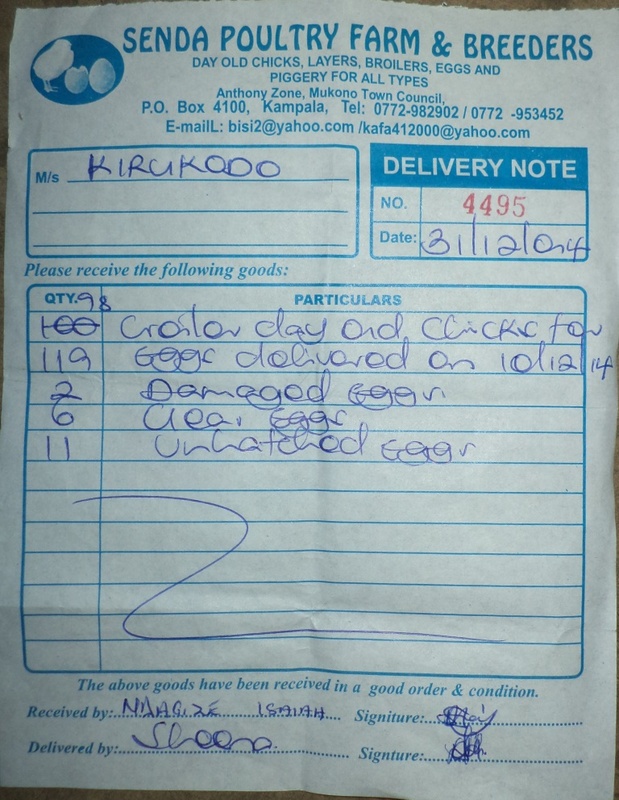 Last month, we started to reach out to rural primary teachers with one-month old kuloirer chicks. 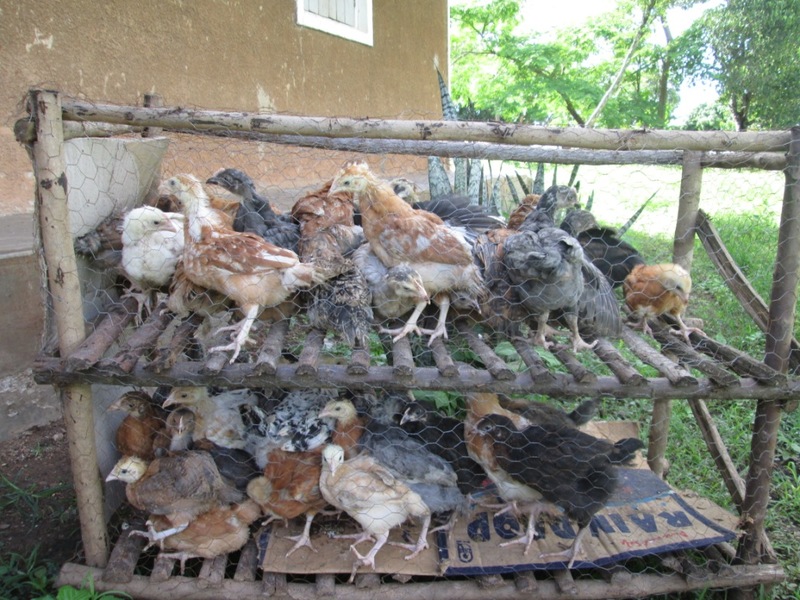 The chicks are to help them supplement on their lower monthly salaries. Each teacher receives 26 chicks and when they begin to lay eggs, the organization will help them to hatch the eggs into chicks for selling and keeping as they expand their poultry business. Remember, this project began with two cages with 22 chicks each and to date we have hatched over 1000 chicks in 9 months. 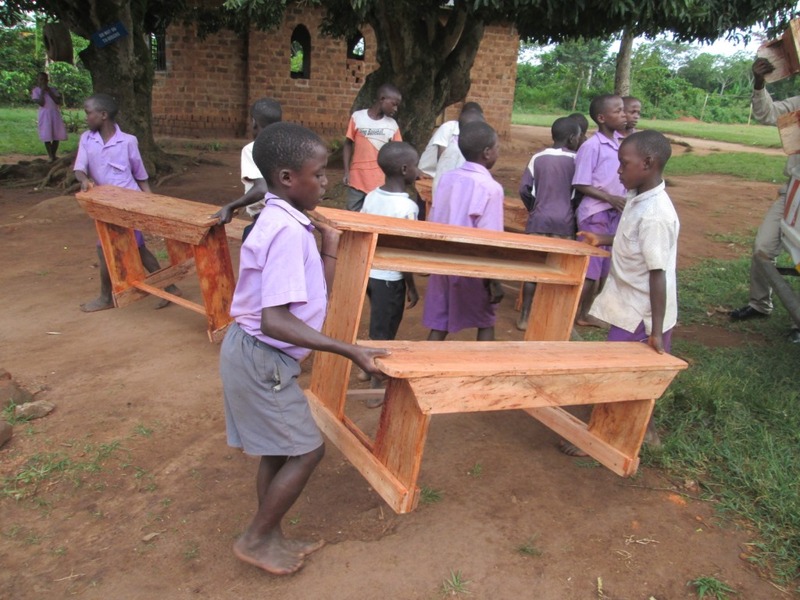 On 08th October we delivered a donation of five desks to Kibiribiri Church of Uganda Primary School. The donation was passed on to KIRUCODO from Bluebonnet Hills Christian Church of Austin Texas through their leader Pastor Dr. Landon Shultz. In the photo slideshow below, you will find the current classroom sitting arrangement of the pupils where majority of them squeeze themselves on the benches and use their thighs as support of their books while writing. In some cases, they are so squeezed that even some use the backs of their friends to rest on their books while writing.